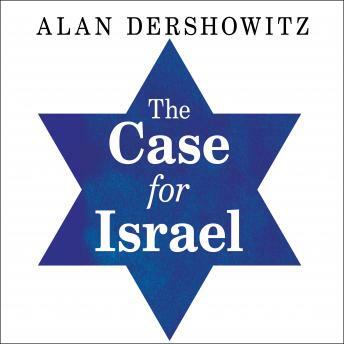 Widely respected as a civil libertarian, legal educator, and defense attorney extraordinaire, Alan M. Dershowitz has also been a passionate though not uncritical supporter of Israel. In this book, he presents an ardent defense of Israel's rights, supported by indisputable evidence. Dershowitz takes a close look at what Israel's accusers and detractors are saying about this war-torn country. He accuses those who attack Israel of international bigotry and backs up his argument with hard facts.